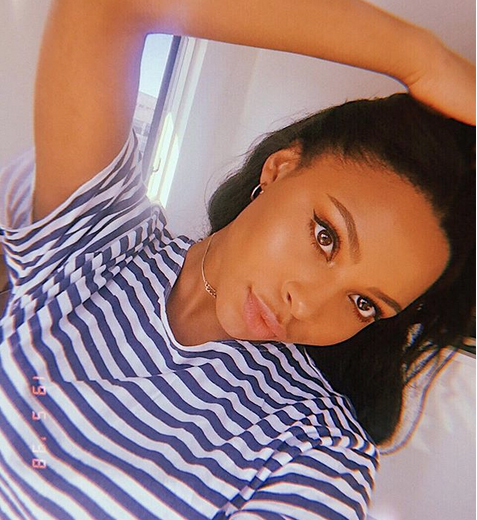 Sizzle like Love Island's Samira! It’s the show we just can’t get enough of. But aside from who’s coupling up with who, we really want to know the secrets behind Samira’s glowing skin. Luckily she reveals all in this quick fire beauty Q&A! Mascara and a bit of brow product to make them look bushy, highlight and contour and finally bronzer! I prefer natural as it shows people what you really look like. What’s your top make-up hack? To put gold right in the corners of your eyes as it really enhances them and makes them beautiful. What do the boys steal from your make-up bag? A little bit of tinted moisturiser and bronzer because they want to look glowing like us! Who’s the best make-up artist in the Villa? Rosie because her face always looks beat to perfection every night.